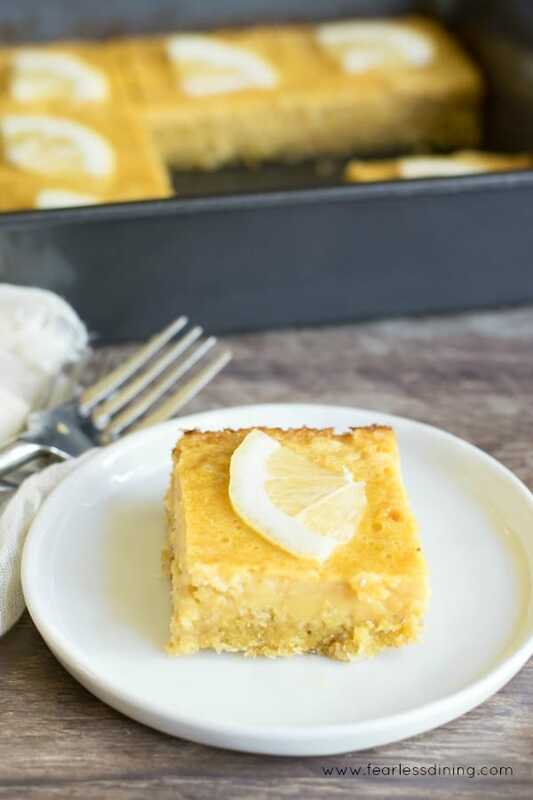 If you love fresh lemons, this Paleo lemon bars recipe is an amazing zesty treat. 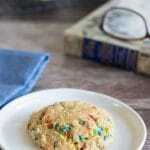 Creamy and delicious with a simple almond flour and cassava flour crust. 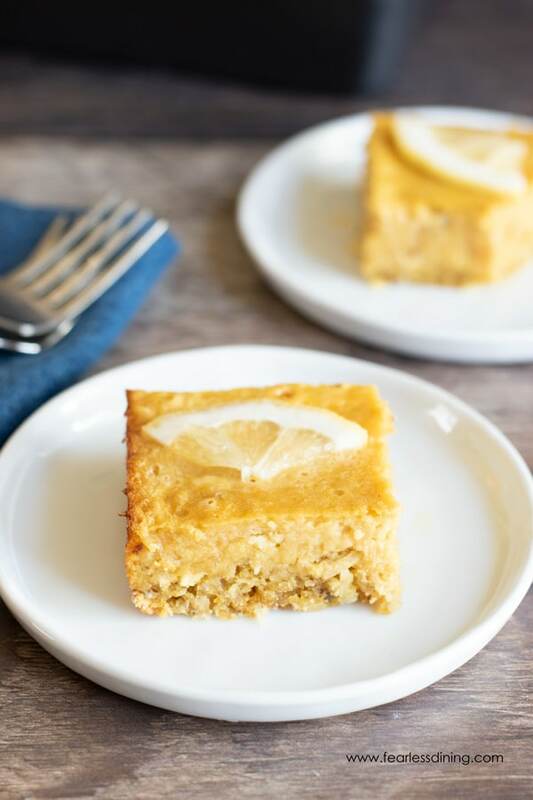 Keep reading because I also include a video to show you how to make these yummy grain free lemon bars for yourself. 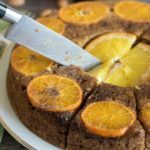 Don’t forget to check out the Best Gluten Free Lemon Desserts on the blog for more lemon inspiration! You are in for a special treat today. I am giving you all of the yummy lemon flavors, without all of the bad stuff. These paleo lemon bars are gluten free, dairy free, grain free, and refined sugar free. Lemons are one of my favorite fruits to use in desserts. Check out my popular Gluten Free Lemon Bundt Cake recipe or my Gluten Free Dairy Free Lemon Donuts recipe. I owe all of my lemon goodness to our very productive lemon tree. 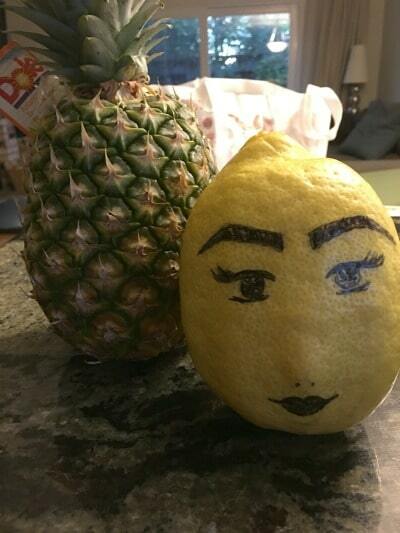 Our lemons often turn out the size of small grapefruits! 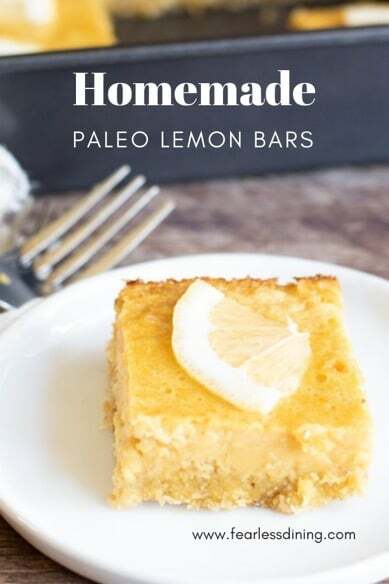 These paleo lemon bars are filled with a lot of good things including my new favorite grain free flour, Cassava Flour. If you haven’t tried this flour yet, you are in for a treat. It is light and fluffy like a starch, so be careful when you dump it into the bowl. You will also find lots of almond flour for a protein boost! 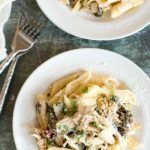 There are a couple of variances you can do with this recipe. The first we already talked about, the chia seeds. Second, you may notice, these lemon bars have a somewhat golden tone. I used a blond coconut sugar to keep this paleo. 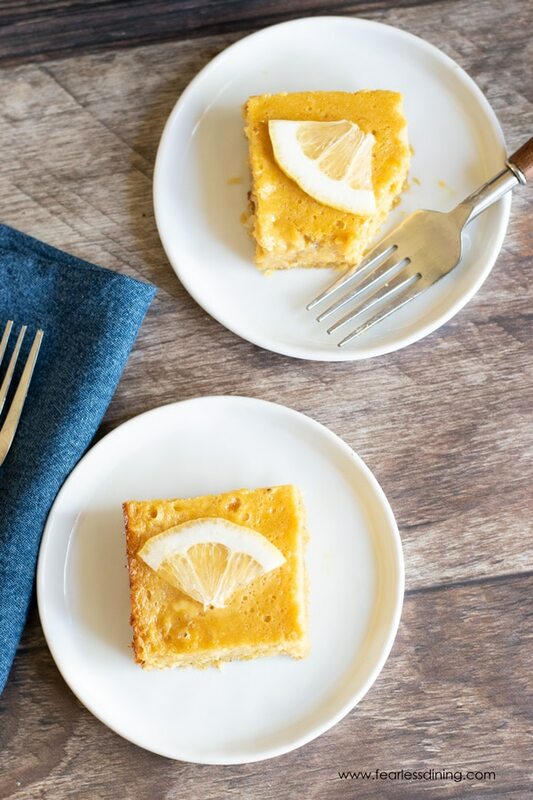 My daughter got a food intolerance test back and she can’t have honey…if you really want your lemon bars to look more yellow and lemony, feel free to use organic sugar, or honey in your recipe. You can also use coconut milk (in a carton, not can) if you don’t have almond milk on-hand. The first step is to mix up the crust. What ingredients can you use to make a lemon bars crust? 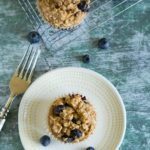 For this recipe, I like to used shredded coconut, chia seeds, and almond flour. The almond flour adds some protein, which help balance out the sugars. Add the almond flour, coconut, coconut sugar to a bowl. 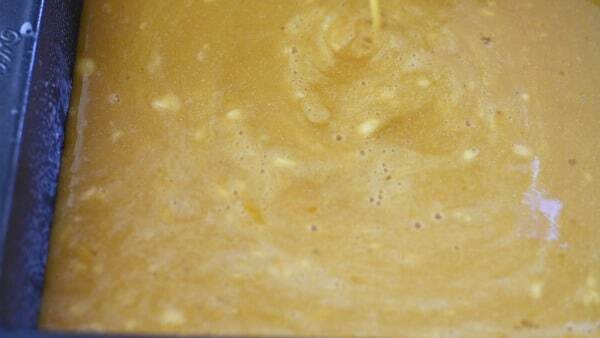 Whisk to blend, then add coconut oil and an egg. Mix well. 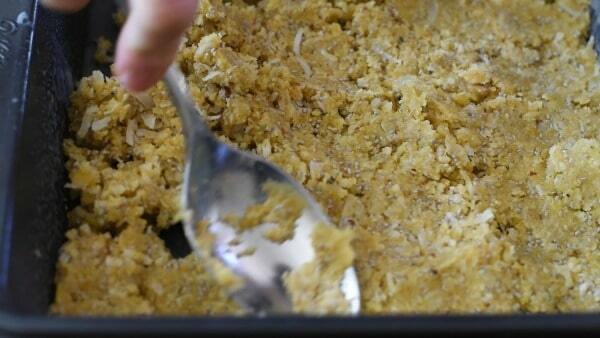 Pour the crust mixture into a pan and flatten with a spoon. 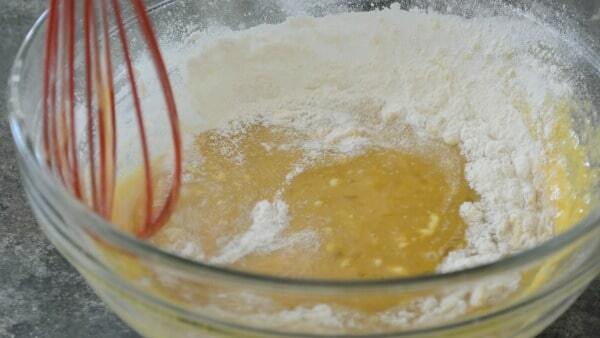 Whisk the ingredients to make the lemon layer in a bowl. Pour the lemon mixture onto the crust and bake. Allow the lemon bars to cool then serve! Blond coconut sugar, which is more golden in color. 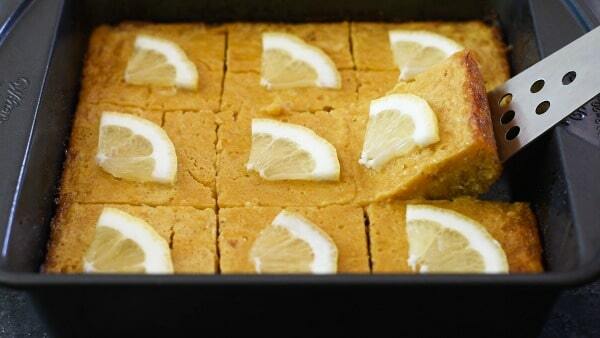 Easy paleo lemon bars recipe. 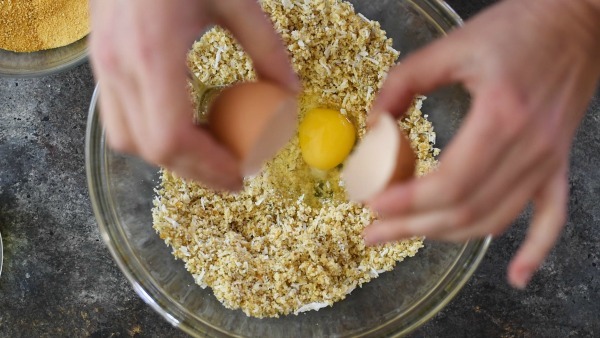 In a bowl, add the almond flour, 1/4 cup coconut sugar, shredded coconut, coconut oil, chia seeds, and egg. Mix well. Pour crust ingredients into a greased 8x8 baking pan. Flatten the crust out so it covers the whole pan. Press it down with a large spoon. In another bowl, add wet ingredients for the lemon mixture. Whisk to blend. Pour the lemon mixture over the crust. Bake for 30 minutes or until done. 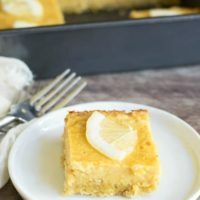 I’ve been craving all things lemon lately and I was thrilled to see this healthier version of one of my favorite desserts. 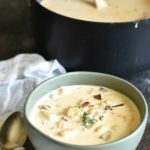 It’s a wonderful recipe – so delicious with all the flavors I love from the “not so healthy” version. Thank you for a wonderful recipe! Wow, that *is* a giant lemon! The better to make these lemon bars with! Lemon bars are always a favorite with me. These look wonderful! LOL, they get so heavy they break the branches of our tree. These are so yummy! The coconut is a delicious surprise, I didn’t know that coconut and lemon go so well together. Wow I can’t believe these are paleo! So perfect for a party or a cookout! Thank you Liz. I hope you like these as much as we did :-). What exquisite lemon bars! I can’t wait to make a batch for my gluten free friends! !